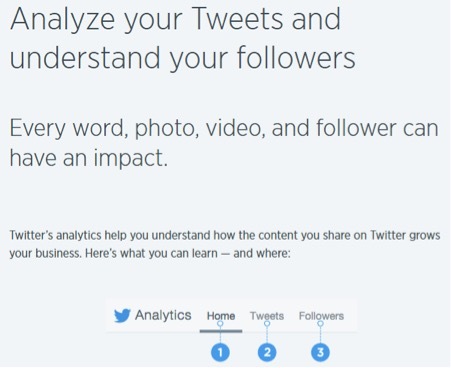 Twitter analytics lets businesses and marketers analyze their tweets and understand their followers. We know that Twitter is rated as one of the effective social media marketing platforms. To achieve success with Twitter marketing, you need to closely measure the impact created so far. This lets you change your tactic accordingly to maximize the opportunities. But how do you ascertain that your tweets are working towards achieving the goal? This is only possible by making use of Twitter analytics tools. These tools let you measure Twitter engagements and also give you Twitter insights, as well as display important stats. As we enter the year 2019, it’s important you think of taking your business to the next level. Twitter marketing is one of the strategies to get you there. But how will Twitter help you get there? Making use of Twitter analytics tools to measure impressions is one key strategy. You don’t have to invest heavily to start getting Twitter stats. In this article, we shall feature free Twitter analytics tools for 2019. These will help you grow the impressions. Let’s start off! This is a native analytics tool that is available for free through analytics.twitter.com. The tool gives the Twitter users the ability to track how their tweets are performing. From the account home section, you get a report card with reports from one month to another. This also gives you a gallery of the greatest tweets where you had better twitter engagements. Through the report card, you will be able to view the top-performing tweets and also see the top influencers on your network. The Twitter analytics tool also gives you a tweet activity dashboard where you can view stats and metrics relating to past tweets. Thus, you can get to know how many times the Twitter users checked you, the retweets earned, and the replies your tweets earned. This tool is also good for giving Twitter users valuable information on their followers. Therefore, free Twitter analytics tool is also a good Twitter follower tracker. It’s ideal for users looking to get twitter analytics for personal accounts and small business accounts. With this tool, you can be able to craft a strategy for promoting your tweets. If you are looking for the best Twitter analytics free tool that gives you insights on predicted growth, this is one tool you should checkout. Thus, you can use the tool to track the rate at which the following is growing on Twitter. You can also compare impressions earned by competitor tweets versus your own tweets. The platform offers you 14 days for a free trial and starts at $8 per month. The tool also works on any device hence you get twitter insights on the go! Wondering “how do I see my Twitter analytics for free”? A free Twitter impressions tracking tool like twittercounter.com lets you view all the important statistics on Twitter. You will be able to see graphics that relates to your follower. This is important since your Twitter followers are your potential customers. This lets you target them appropriately whenever they are tweeting, re-tweeting and liking on Twitter. Twittercounter.com is an appropriate tool that lets you see new followers on Twitter. You will also be able to see the comparison between your followers and the people you are following. The tool enables you to track follower growth stats for your competitors. Another free twitter analytics tool for 2019 is Hootsuite which is a powerful social media management tool. The tool offers great functionality allowing twitter marketers to organize their content effectively. With Hootsuite, you are also available to target a specific area. You can set up a filter allowing you get twitter insights based on certain geographical location. You can also get a customized report showing who viewed your tweets and the action taken. Hootsuite gives you information on the top tweets, and new followers you have earned overtime. The top tweets can be re-tweeted to maximize twitter engagements. You can also see the tweets that don’t perform well. This lets you change the tweeting strategy. For instance, low Twitter engagements can be as a result of poor tweet timing. It can also be as a result of the use of a non-performing hashtag. Therefore, this free Twitter monitoring tool is effective when you are re-strategizing the twitter marketing strategies. Other statistics you can get using Hootsuite are the top follower, top mention, and other important twitter stats that help improve your marketing strategies on Twitter. Are you curious to get Twitter analytics that will help shape your 2019 Twitter marketing? Through the use of Tweetreach.com, you will be able to achieve the optimal goal. This is an easy way to use a Twitter analysis tool. It gives you a detailed report with rich Twitter insights. These are important in improving your Twitter marketing campaigns. The free version of this Twitter analytics tool is enriched with a good reporting matrix. You can thus use the tool to find the best reports that you can present in your next strategy meeting. Basically, the tool offers you beautiful reports ready for presentation to your management team. The density graph produced using Tweetreach.com covers the latest tweets. This is for the tweets that are earning a large following. 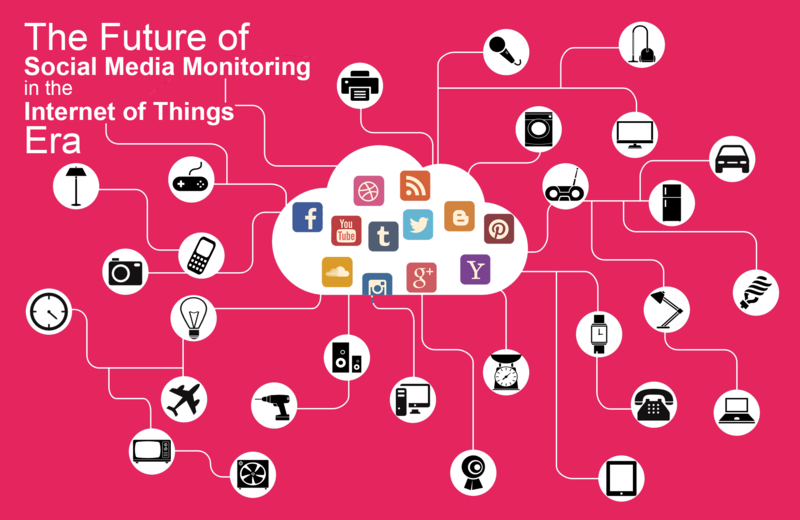 Get real-time monitoring letting you see all your posts all the time. The tool is available at affordable prices. Tweetreach allows you to monitor all topics you are interested in on Twitter.com. The tool also allows you to check the profiles that are important to you on Twitter and other platforms. Thus, this is a great tool for twitter marketing strategy development. Thousands of brands have achieved success using the tool. This is through being able to know the most comprehensive twitter analytics and much more. You can use Tweetreach to find the best time you should post based on previous post performance. The tool also lets you identify the top hashtags discussing information relating to your industry. It is available at a competitive price. 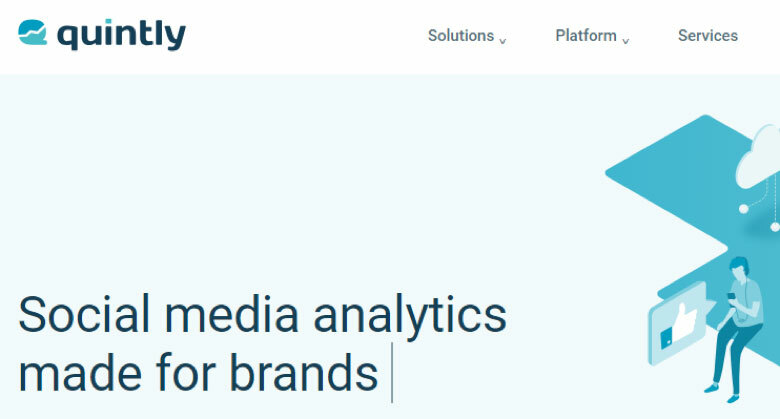 As the name suggests, this is a social media analytics platform. This Twitter analytics free tool puts social analytics first enabling you to structure your 2019 Twitter marketing strategy. Basically, through the social analytics service on simply measured, you can check out how the tweets are leading to conversions. The platform also gives you a competitor report that is useful in crafting the next move. Through closely monitoring competitors Twitter feeds you can adjust accordingly to guard your market share. The platform also lets you monitor your website traffic. Through simply measured, you not only see Twitter insights, but can also connect to other platforms. It is an easy to use analytics tool giving you the best twitter stats. The platform has been used for many years and by different leading brands. You can request a free trial of the simply measured Twitter analysis tool to ensure successful Twitter campaigns in 2019. 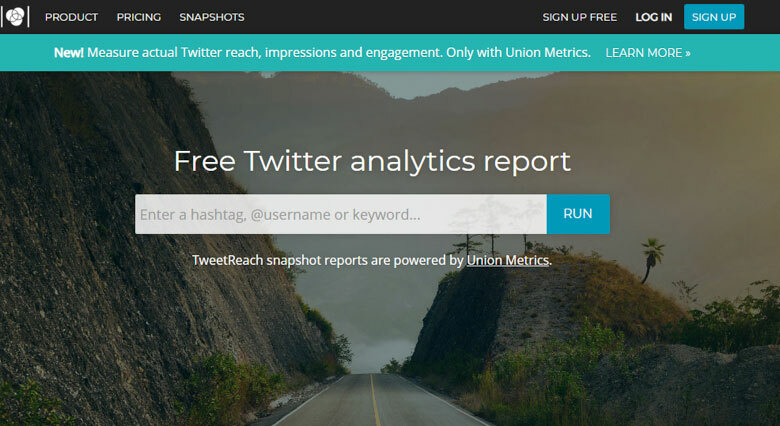 Are you looking for the best free app for getting Twitter analytics? 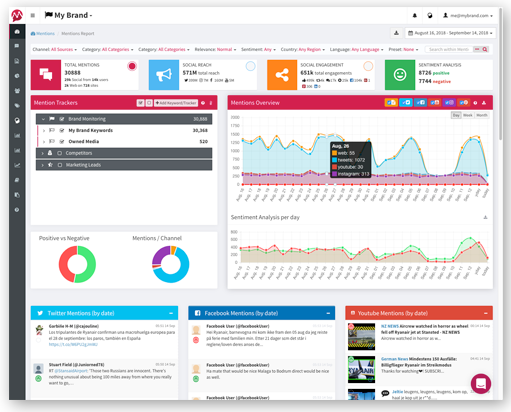 Quintly is a social media monitoring tool that lets you monitor all social media marketing campaigns giving you easy view ability to reports. The Twitter tracking report is presented in an easy to understand format. This covers the macro and also the tweet level. The free Twitter tracking tool is important for benchmarking twitter profiles. You can also get insights on what your competitors are doing through the platform. With Quintly, you can connect to other social media platforms. You can also request a customized dashboard from this metrics tool. The platform offers you a paid subscription with an option for a free user account. 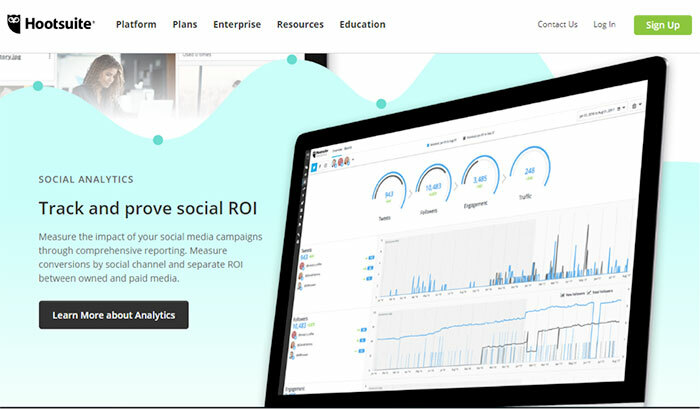 The platform suits the users who want to be able to track all their social media campaigns in just one analytics solution. Monitoring Twitter campaigns is an essential undertaking. Basically, your marketing team needs the Twitter stats. This is so as to checkout where things aren’t working as expected. Twitter analytics helps you identify top performing campaigns. You can then maximize on these top performing campaigns. This yields more conversions and hence helps your business grow. Done right and using the best tool, Twitter analytics will give you a breakthrough in 2019. What is the Metrics to Follow in Twitter Analytics? This information will help you target better. For instance, let’s say that most of your followers are aged 18-25. You can come up with appropriate twitter campaign that suits them. Twitter analytics is the best approach for managing your Twitter campaigns. This applies if you are targeting more sales through Twitter marketing. The return on investment will simply be amazing. However, the secret lies on applying the best tools. You can make use of the above free Twitter analytics tools. Some of these will give you a live monitoring capability. Others will specialize on the historical data. This is the reason why it’s best you checkout the features before subscribing in order to improve your current strategy!